The Tualatin Soil and Water Conservation District is hosting a free pesticide collection event on Saturday, Feb. 2, for people who need to dispose of old or unwanted pesticides. The event is open to Washington County residents. Old pesticides — including DDT, chlordane, chlorpyrifos, azinphos-methyl, and more — will be collected, as well as unwanted current pesticides and empty, triple-rinsed or pressure-washed plastic pesticide containers. Participants must pre-register. Complete and send an application by mail, fax or e-mail to Clean Harbors Environmental by Friday, Jan. 18. 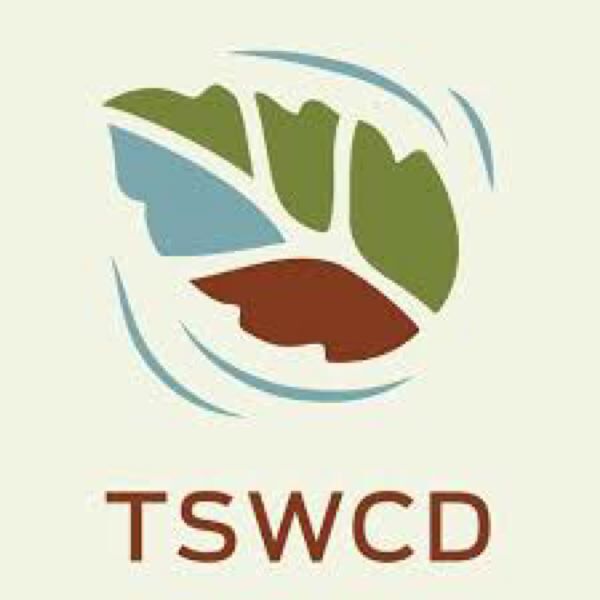 Registration forms can be found at tualatinswcd.org. The collection event will be held at Valley Agronomics, 986 N. Holladay St., Cornelius.